This is a simple fruit guide for anyone who is looking to eat healthier, start a cleanse or detox. Eating clean will make you feel better and healthier. Maybe you are already eating many of these fruits or maybe you can add some of them to your diet. Many of these fruits will help detox your system and they will also help you stay trim. A healthy lifestyle will give you more natural energy as well as making your skin look brighter and better. 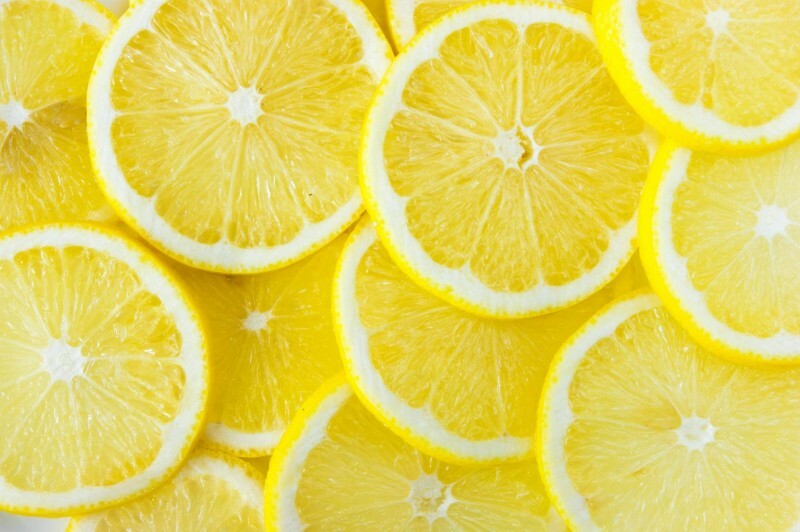 Lemons it contains high amounts of Vitamin C. Which will help with healing and regeneration of skin, eyes, joints and bones. Drink it in the morning with water and it will help detox, cleanse and flush out toxins from your system. It also helps fresher breath, it balances the pH levels in your body and helps your digestive system. Blueberries are full of antioxidants. They also help block bacteria, they act like antibiotics so they can help prevent infections. They also clean out the urinary tract. 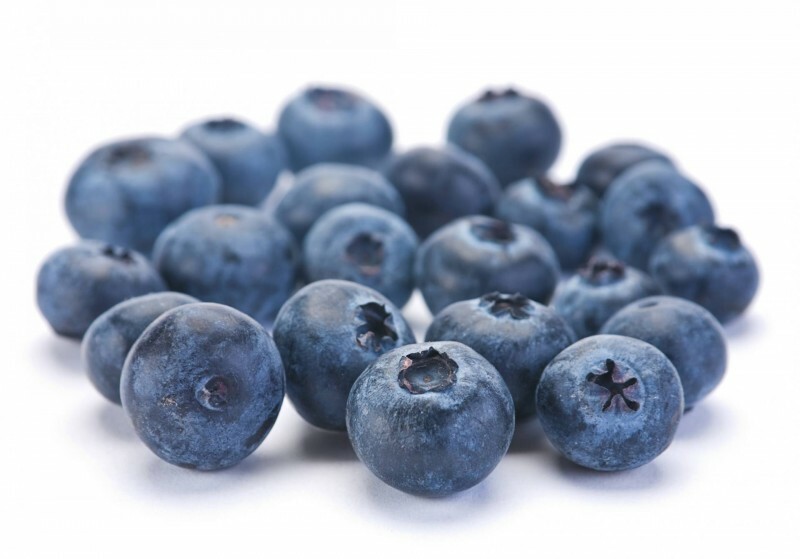 Blueberries clean toxins from the liver, the body and purify the bloodstream. Strawberries act like a diuretic so they can flatten your tummy when you are feeling bloated. They also clean the toxins out of your body, regulate blood sugar levels and they are full of phytonutrients which are anti-flammatory. 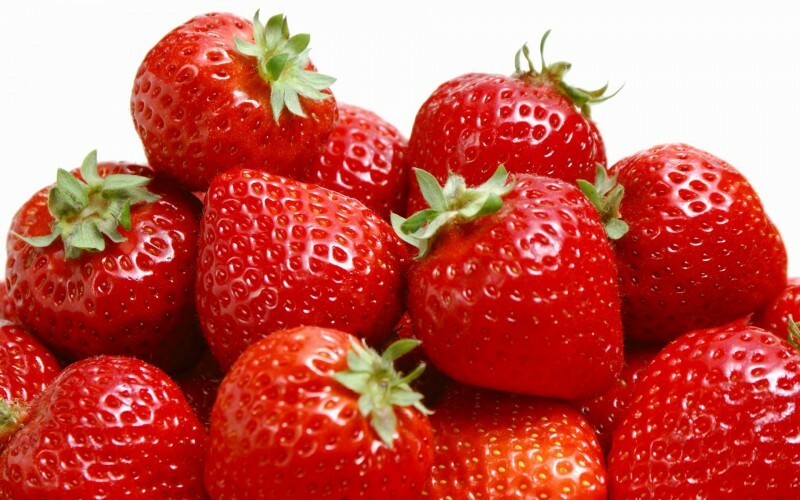 Strawberries have cardiovascular benefits and help regulate your thyroid. They are fiber rich so they are great when you are watching your weight. 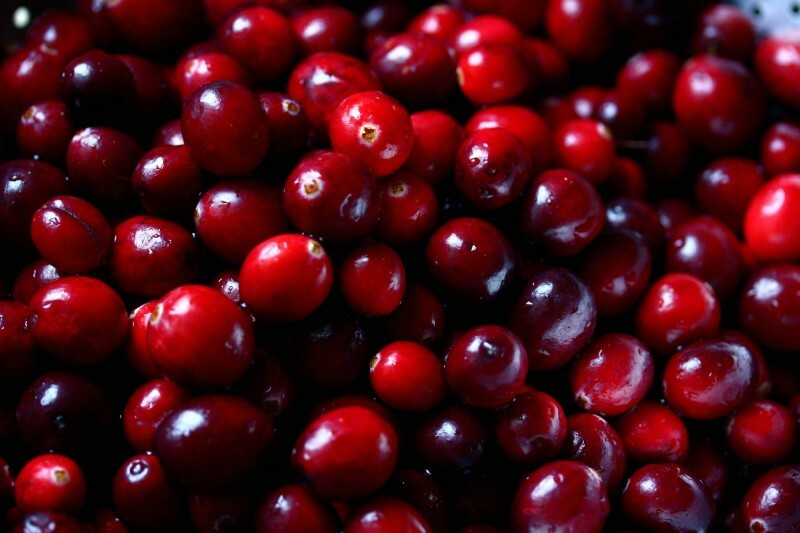 Cranberries help your urinary tract from infections and bacteria. They detoxify your liver, they help you excrete bile from your body. Cranberries help break down and metabolize fat. They also act as an antibacterial for your body. They can help fight bacteria and viruses. Goji Berries, they have more vitamin c than oranges. They help remove waste from your body. They are also high in beta-carotene which helps detox your liver and kidneys. 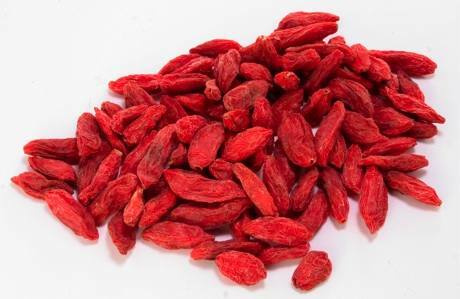 Goji Berries contain natural anti-inflammatory, anti-bacterial and anti-fungal compounds. 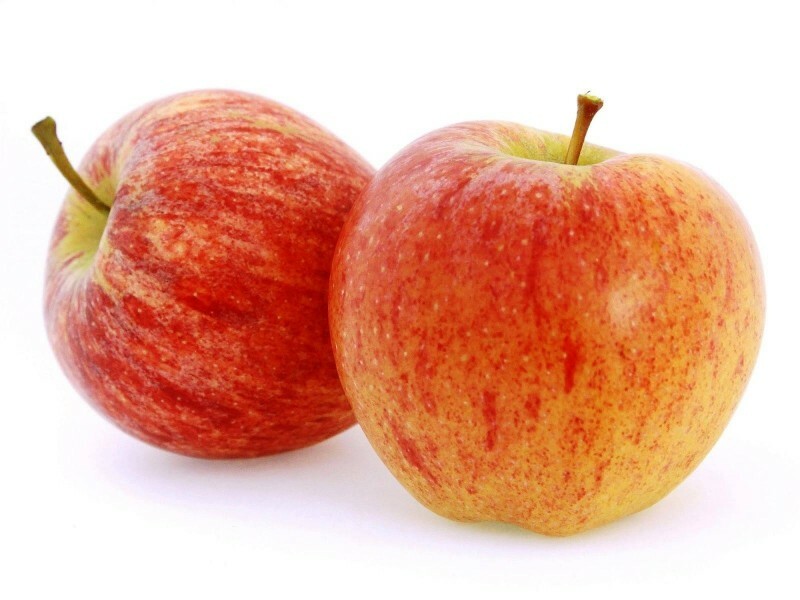 Apples help eliminate toxic build up in your body and intestines. They are also full of Pectin which is a fibre that helps regulate the digestive system, lowers blood pressure, and cholesterol level. Apples also help lung function so if you’re a runner they will help you. Avocados (yes, they are a fruit), are full of antioxidants. They help dilate blood vessels and clean out artery toxins. 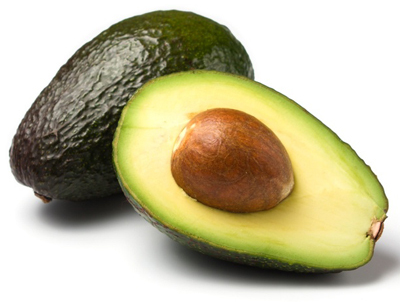 Avocados are full of antioxidants, including glutathione. Glutahione detoxes the body by transporting harmful toxins right out of it. Watermelon helps clean the liver and kidneys and gets rid of ammonia flushing out toxins from your body. 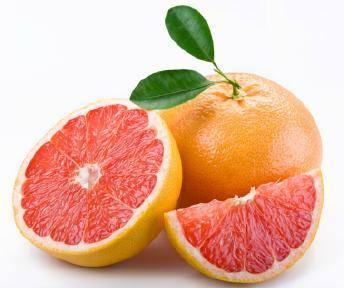 It is an alkalining fruit, reduces blood pressure, boost your immune system, and it gives you clean energy. Watermelon will also keep you hydrated, keep your bones strong, detoxifies organs, and is a heart healthy fruit. Figs clean out your kidney’s and bladder. They full of antioxidants that help build your immune system and they are also rich in calcium that will keep bones strong. 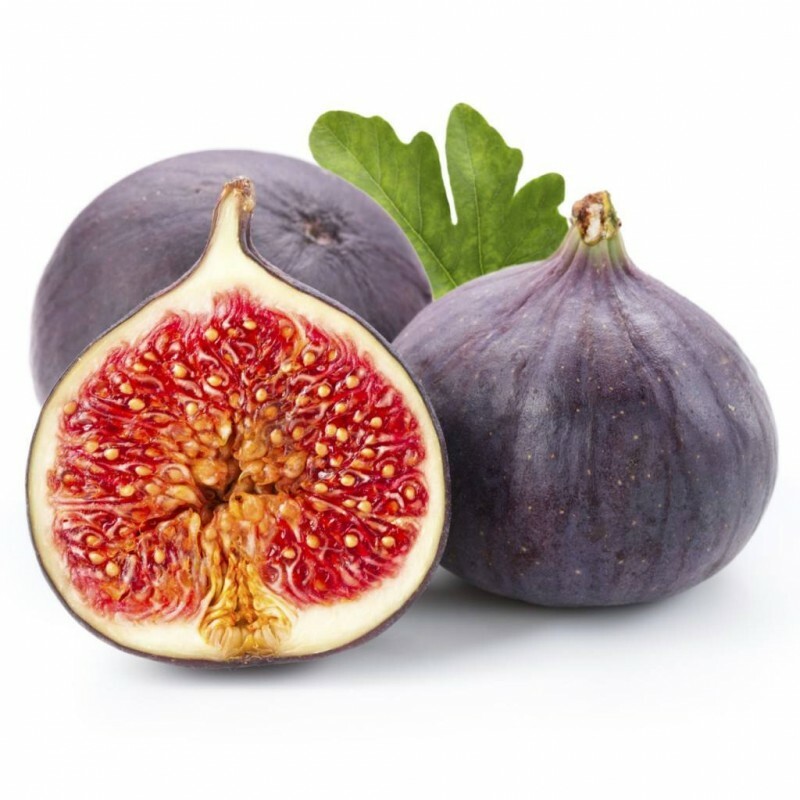 Figs help insulin control, digestion, and they are heart healthy. 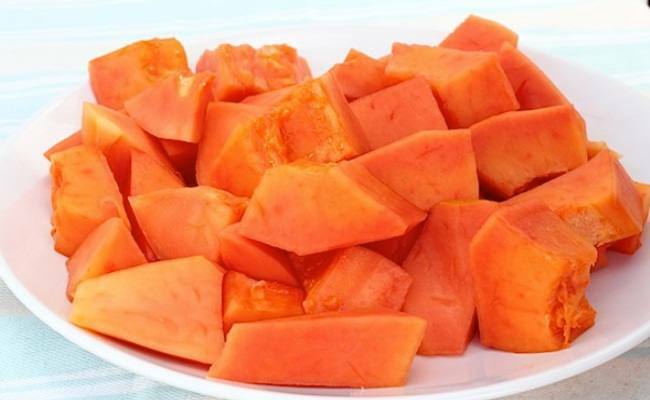 Papaya helps your digestive tract and clean out your gut. It detoxes your body while improving energy levels. They renew muscle tissue and nerves. Papayas protect your eye sight and will also strengthen your immune system. They also nourish your hair and skin. 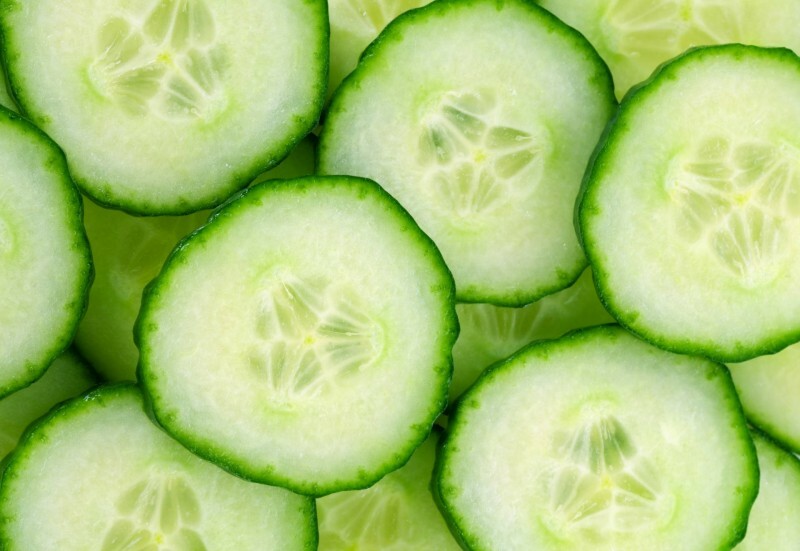 Cucumbers (yes, also a fruit) helps you stay hydrated, making your skin cells look more plump and also keeping you not thirsty. They lower cholesterol, promotes digestion, prevents headaches, and has a high content of silica that will lead to healthy hair. Pineapples contain bromelain which helps clean and improve your digestive tract. It reduces inflammation in joints and muscles. Pineapples contain beta-carotene and will help with lung capacity. Pomegranates are full of antioxidants. It helps boost your immune system, helps with cardiovascular health and lowers blood pressure. The antioxidants fight against free radicals, and reduces cholesterol. 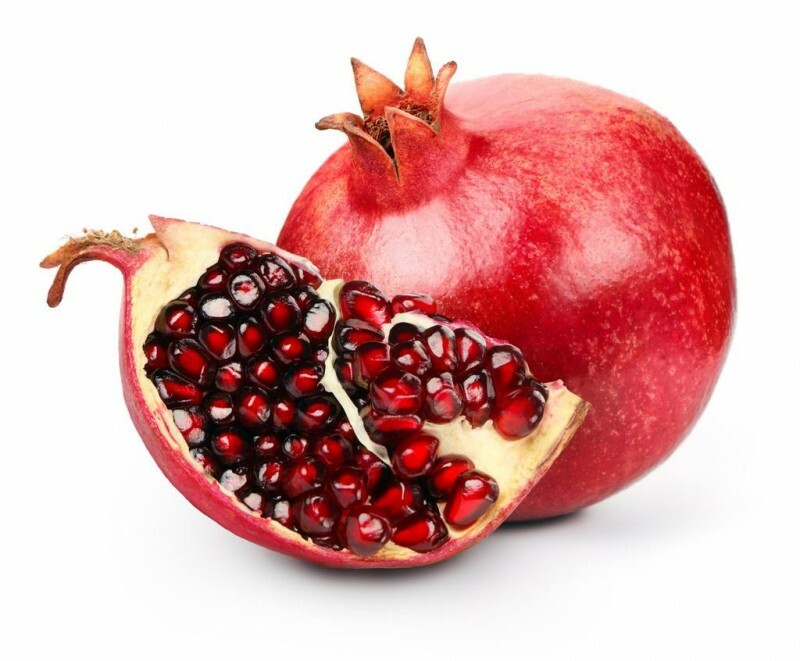 Pomegranates are full of iron so it helps with anemia and artery protection. 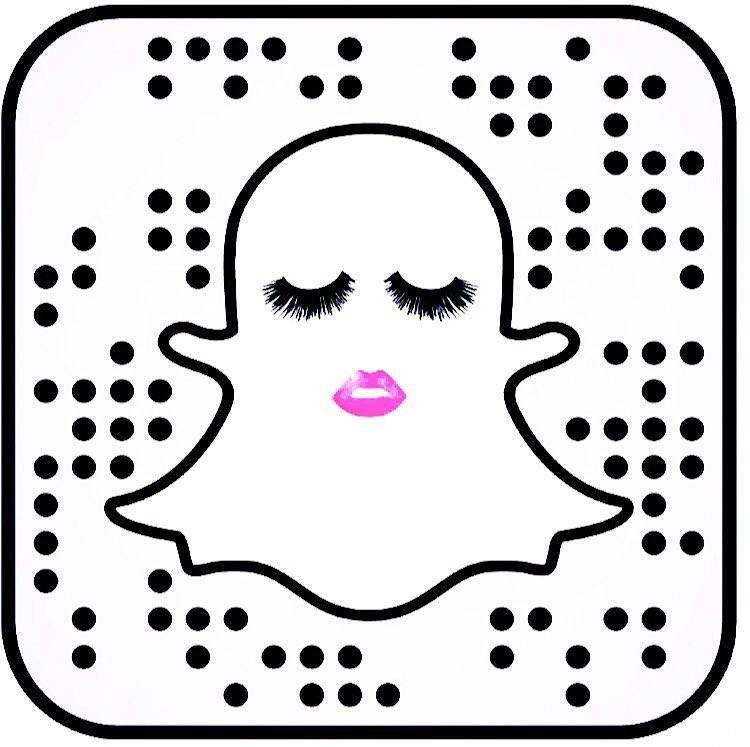 They also help promote healthy skin and hair.